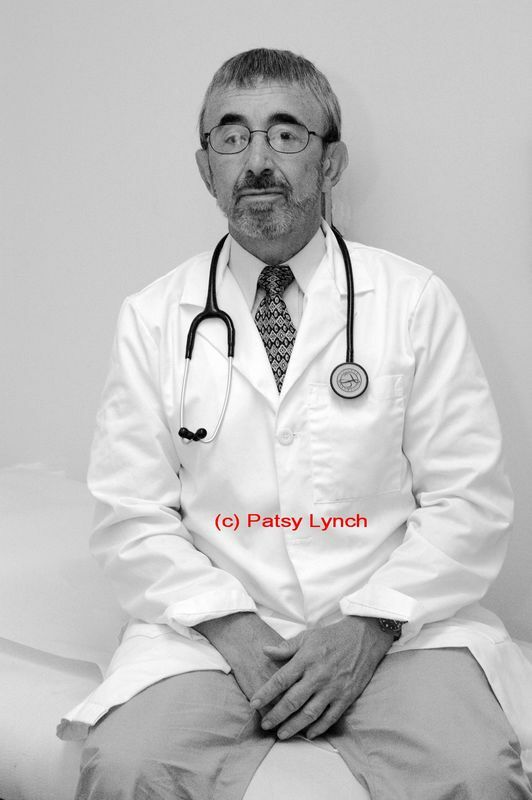 Dr. Richard Digioia alerted the gay community, and Washington, DC, to the threat of AIDS. He educated not only fellow members of the gay community but the local medical community. He continues to be a leading physician in the treatment of HIV and AIDS patients. DiGioia heard about the Gay Men's VD Clinic (GMVDC) on Friends Radio in 1975 and began volunteering. In 1976, he became the clinic's doctor, spending every Saturday morning for several years seeing patients. His expertise in infectious diseases began with his military service in Korea in the early 1970s. In July 1977, he opened a private practice as the first openly gay physician in the city, attracting many gay patients. From 1978 to 1987, he volunteered monthly at Whitman-Walker Clinic as a specialist in sexually-transmitted diseases (STDs). In 1980, the Washington Blade asked him to write a regular medical column in which he discussed STDs and other health issues. As awareness of the new epidemic grew, his articles kept the gay community abreast of the developing knowledge of the disease. In early 1983, he contributed to the Blade's seven page review “The Future of AIDS”. That same year, DiGioia was one of the physicians at the first major public forum on AIDS, held at Lisner Auditorium and attended by 1200 people. John Willig and Ray Engebretsen, both patients of DiGioia, publicly shared their struggles with AIDS and woke the local community to the danger in its midst. In 1984, DiGioia joined the District's AIDS Advisory Council. He was often called upon to brief fellow physicians on the emerging knowledge of the causes and treatment of AIDS. DiGioia's expertise in infectious diseases, such as HIV/AIDS, continues to make him a local leader in the field. He is concerned though about the uncertain future for people with HIV as medications and testing lengthen life expectancy in the midst of an ailing health system.